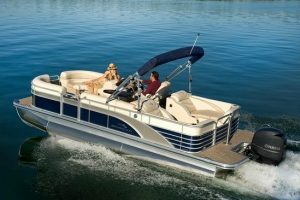 Price Shown is Nationally advertised "Star Pricing" which does not include $2,495 Freight and Prep or tax/title/documentation fees. 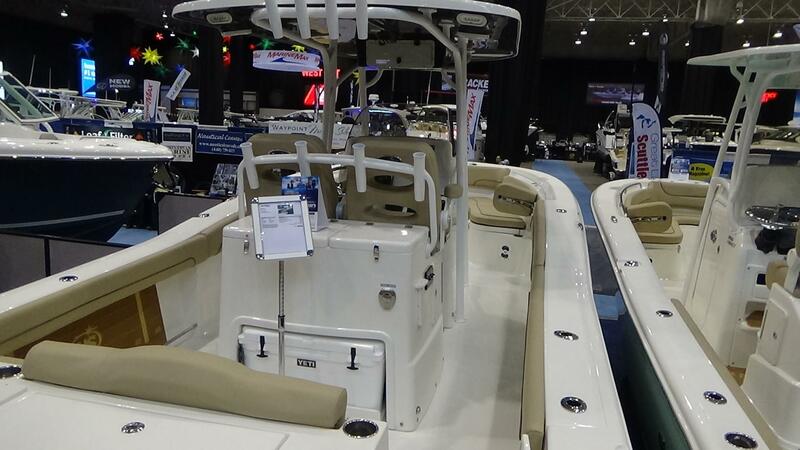 The NauticStar 28XS Offshore is a serious fishing boat that doubles as a great family friendly pleasure boat. 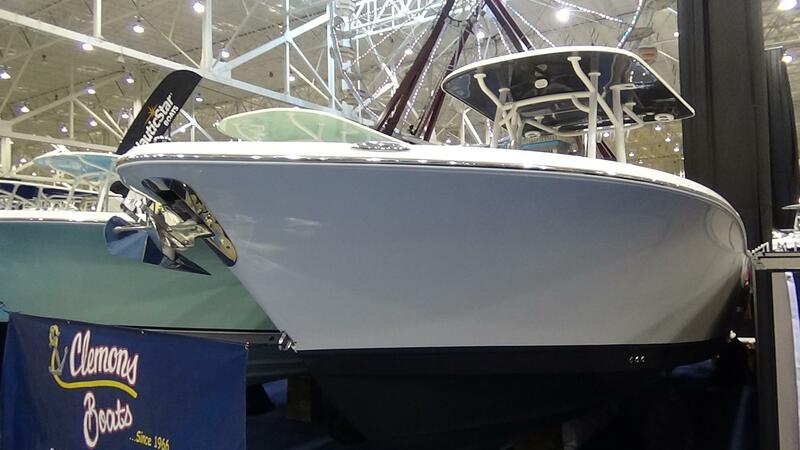 It's 28'4" long with a 9'8" beam and 21degree deadrise at the transom for stability at rest and 50 degrees at the bow providing for a soft ride in rough waters. 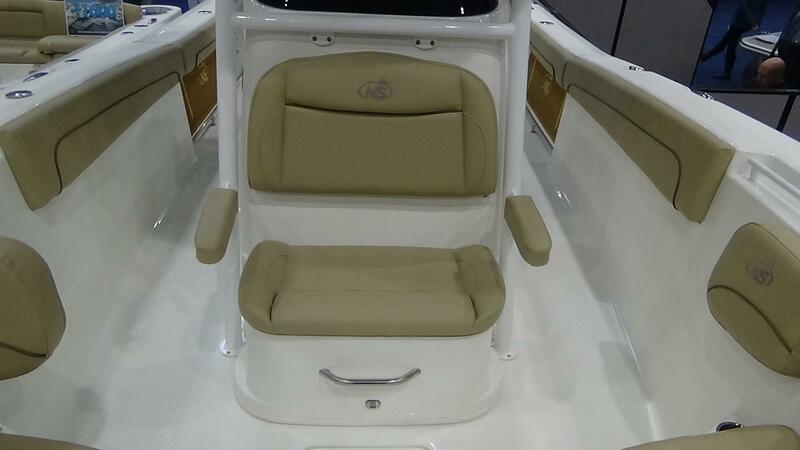 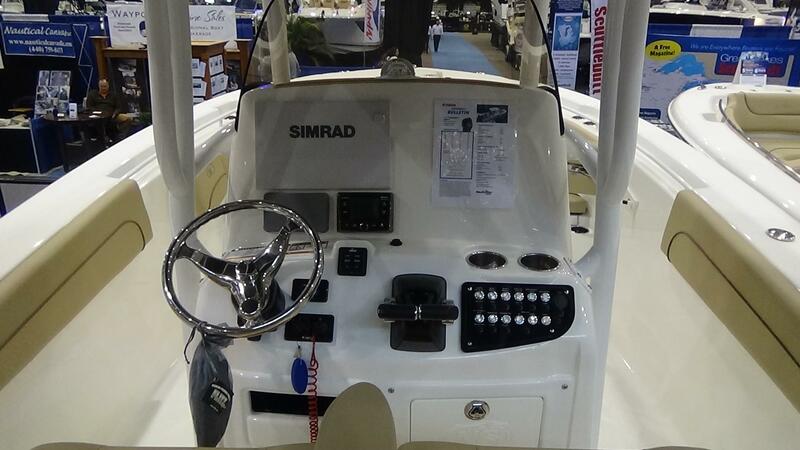 The extreme bow flair allows for more comfort and displaces the water away from the passengers. 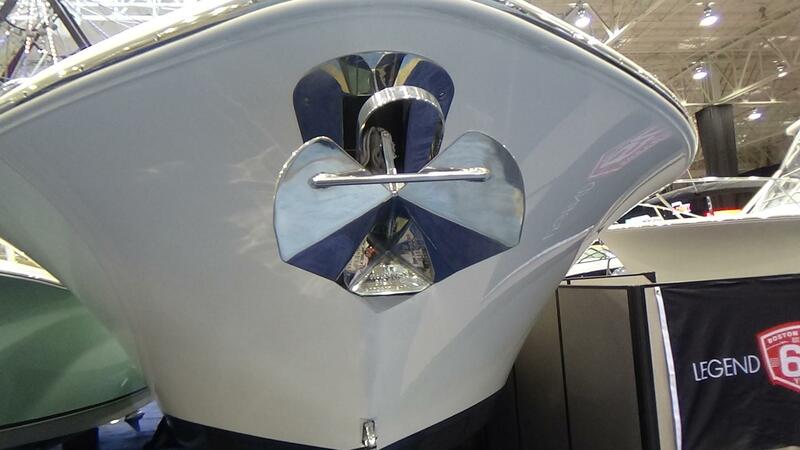 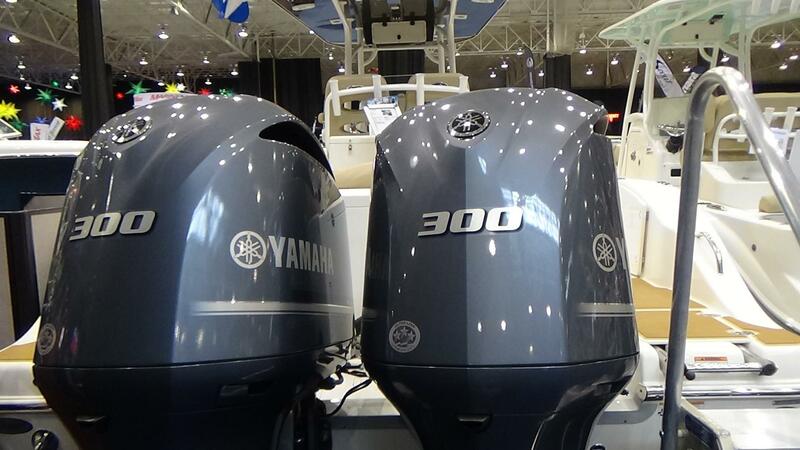 The hull also has a reverse chine that helps the boat plane quickly, giving it more lift for a high and dry ride! 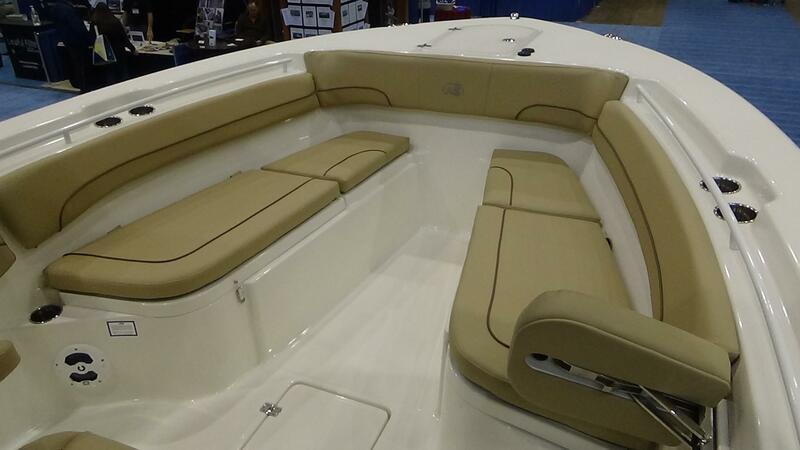 -Titanium Running Surface with color matched T-top underside and white hull sides. 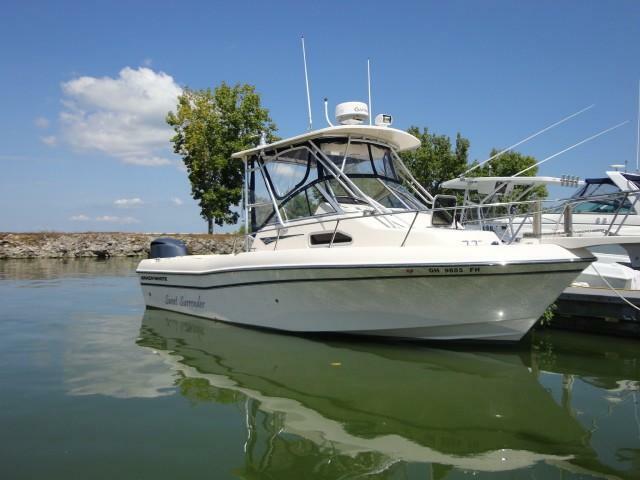 Give us a call at 4196845365 or email us for more information on availability. 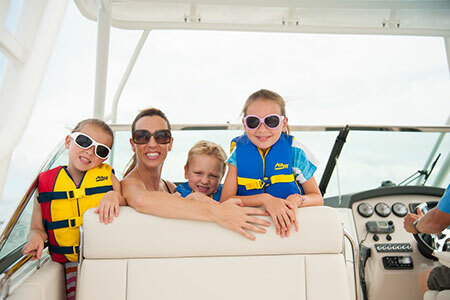 Don't forget to Like us on Facebook and Follow us on Twitter @ClemonsBoats1. 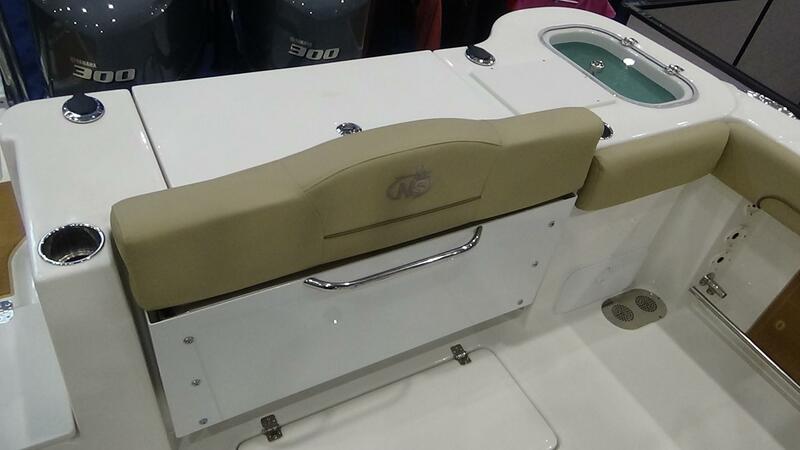 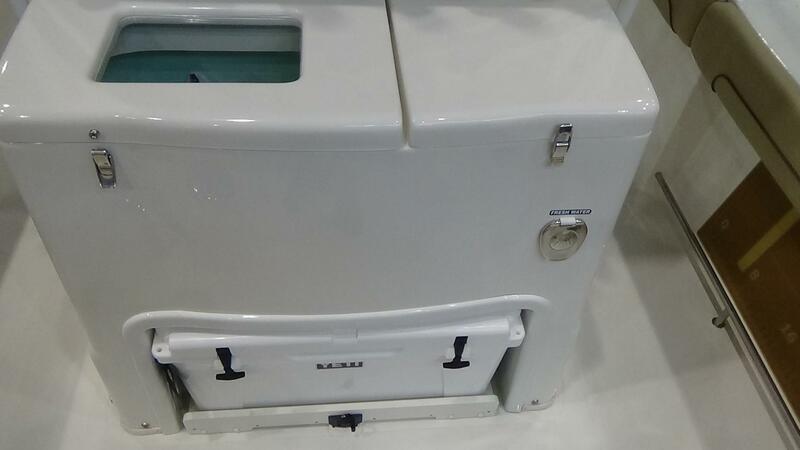 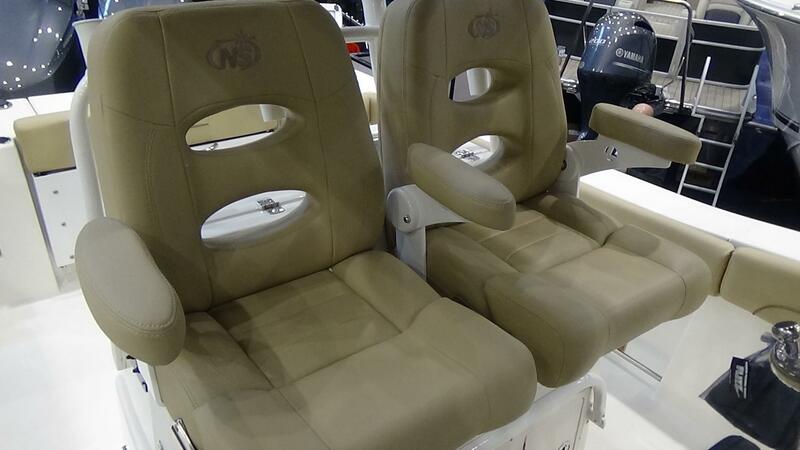 This new center console is for sale in Sandusky, Ohio.